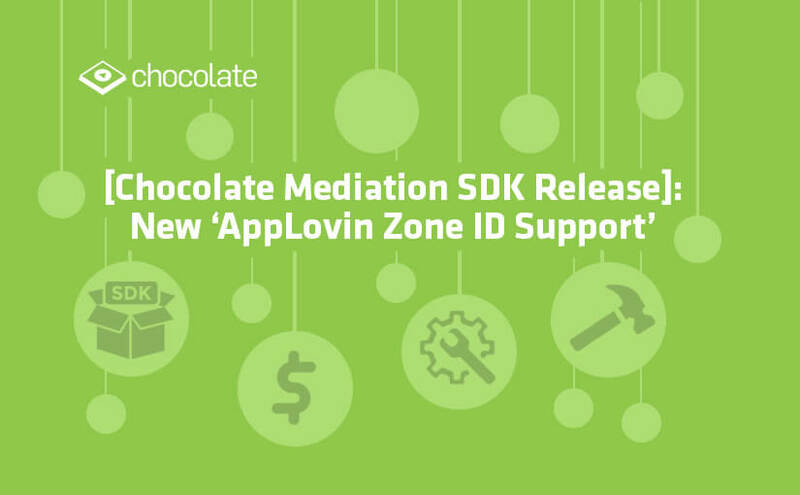 Chocolate is happy to announce the addition of a new feature – ‘AppLovin Zone ID Support’ to our ad mediation platform. This latest release allows us to optimize the yield from AppLovin (demand network). Zone ID is a feature that can help set a fixed CPM setting offered by AppLovin. 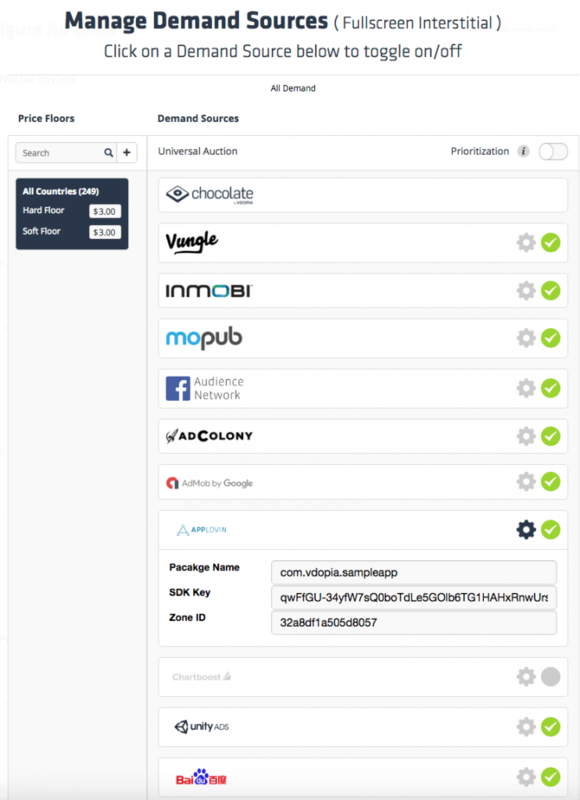 Chocolate ad mediation can now augment publishers’ opportunities to fetch the best yield from the demand network. The new feature is available for all Apps using the following versions of our mediation SDK: Android SDK 2.5.6 or higher, & iOS SDK 2.5.8 or higher. Feel free to update to take advantage of AppLovin Zone ID Support. Besides the above, the new feature is also available for iOS Native, Android Native, and all the plugins – Unity, Cordova, Cocos2d-x, and React Native.